Leon Camier will remain on standby for the Aspar Honda squad for the foreseeable future in case Nicky Hayden has any additional problems with a long-running right wrist injury. 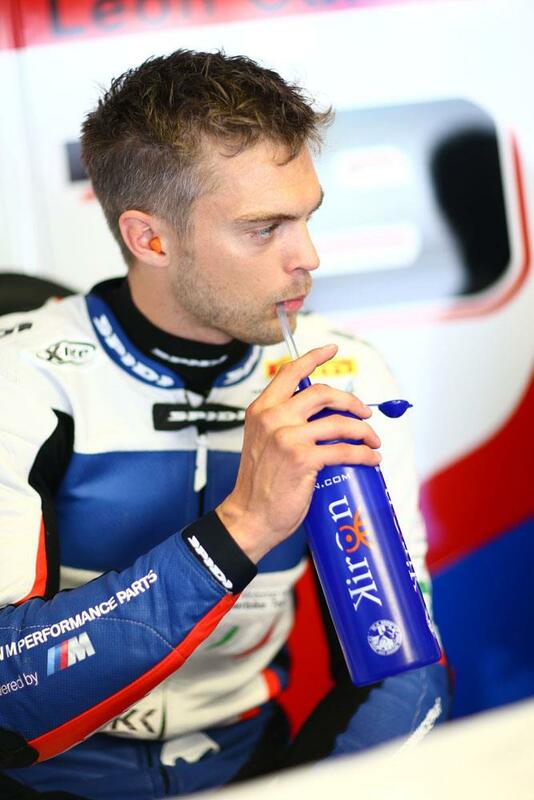 British rider Camier was sat on the sidelines during last weekend’s Catalunya round in Barcelona, having been contacted out of the blue about possibly replacing Hayden on a production Honda RCV1000R in Spain. The 2006 world champion was a doubt for the Catalunya clash after undergoing more surgery on a troublesome right wrist injury that has plagued the American since the end of 2011. Camier’s services weren’t required in Barcelona, with Hayden completing the full weekend and he rode to a creditable 12th. But the Spanish-based Aspar confirmed that Camier will be kept on standby in the future in case Hayden has a further flare-up with the wrist injury that he first suffered in a four-rider pile-up with Andrea Dovizioso, Valentino Rossi and Alvaro Bautista in the final race of 2011 in Valencia.